Click Setup in top right corner. Navigate to Administration Setup > Manage Users, or type "Users" into the search bar. Select the checkbox next to the user’s name. An email is sent to the email address on file that contains a link and instructions to reset the password. Click on the Mobile Users tab. Click Edit next the user's username. Scroll to the bottom of the page and check Generate new password and notify user immediately. After resetting a password, users might be required to activate their computers to successfully log in to Salesforce. Resetting a locked-out user’s password automatically unlocks the user’s account. When a user loses a password, the user can click the forgot password link on the login page to receive an email with steps to reset a password. The user must correctly answer the security question to reset the password. In Password Policies, you can customize the security question page that the user sees with information about where to go to for help. Reminder: The TaroWorks Partner Profile indicates the accounts for your mobile users. 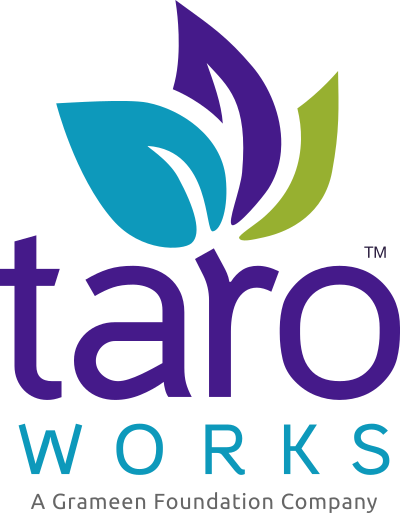 Those with the System Administrator and TaroWorks User profiles are your back end users. If you have two accounts, be sure that you are resetting the appropriate one.